Morgan Westbrooks feat. 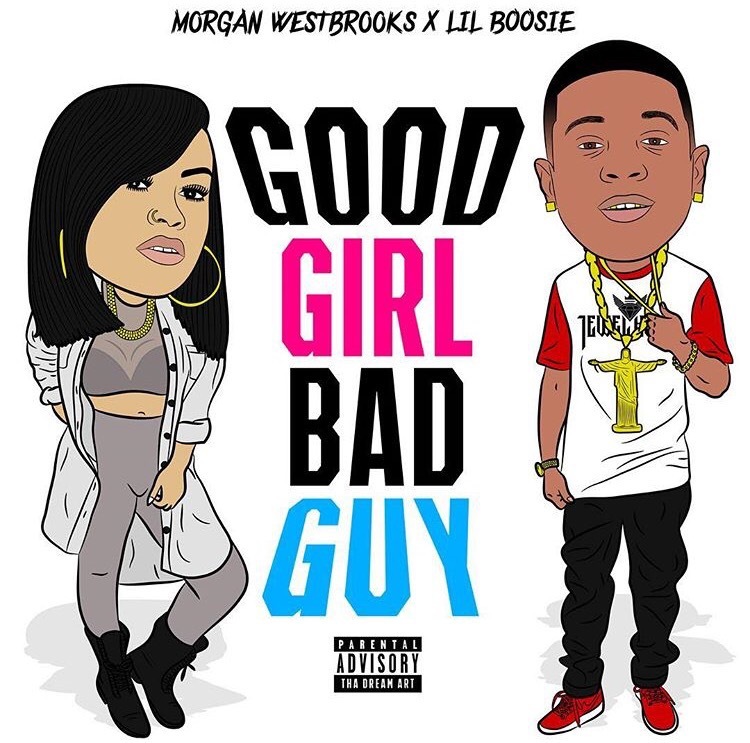 Lil Boosie – Good Girl, Bad Guy [SINGLE] – Be Fearless. Be Flagrant. Out now, the latest single from my favorite Westbrooks sister, Morgan Denise aka Mommyistatted, which features Lil Boosie on the track. Available for streaming or immediate download on iTunes, Apple Music, Spotify, Google Music and Tidal! If you haven’t already checked it out, peep Morgan’s 1st smash hit “Dream On”!